Saving you money on all things kid. 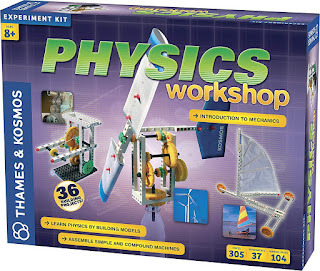 Kiddealz may earn a small commission via affiliate links in this post. Please read the disclosure. 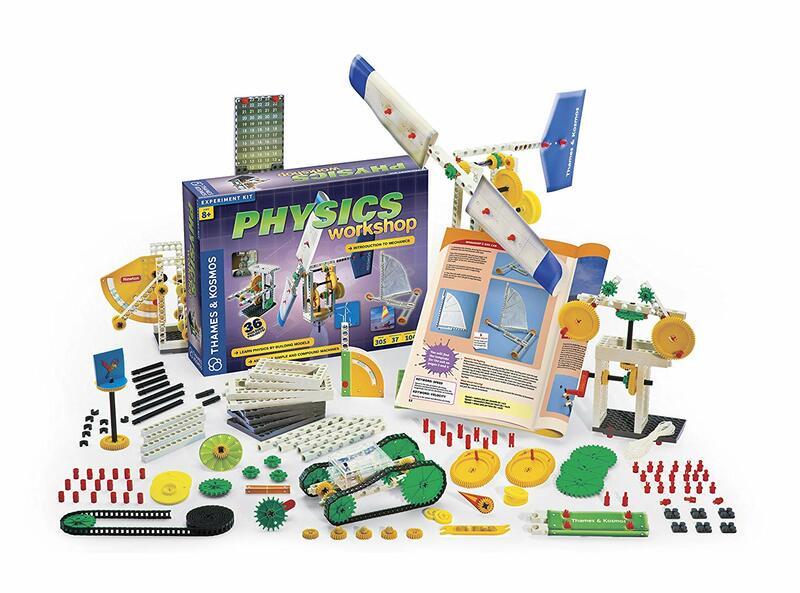 Amazon has the Thames & Kosmos Physics Workshop on sale for $17.99, down from $54.95. 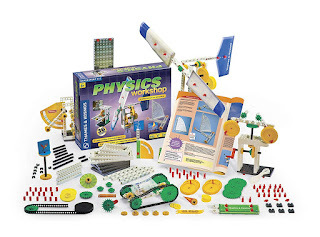 Start by building small models, such as a fixed pulley, to learn about basic forces and simple machines. 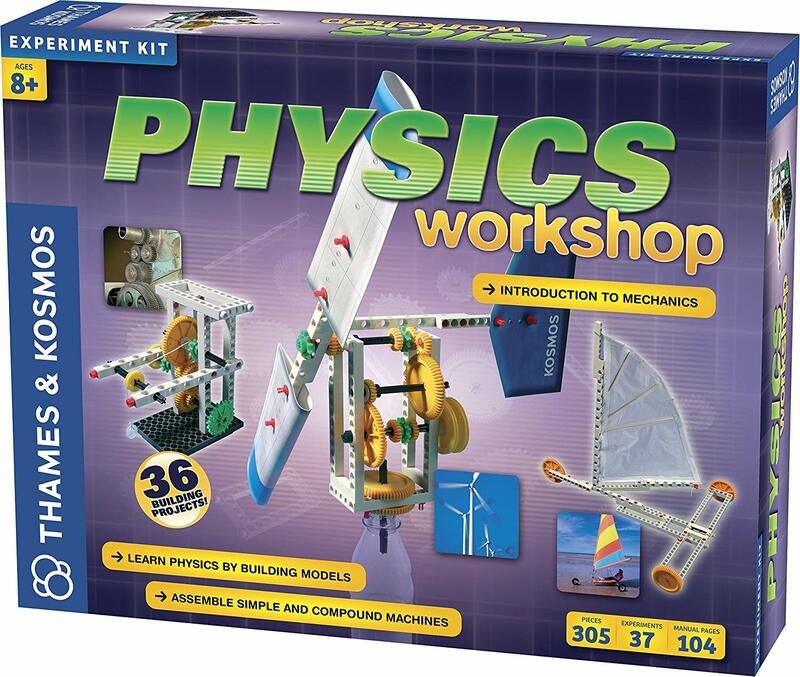 Then, work your way up to more complex machines, such as a pendulum clock, to learn more advanced concepts like work and centripetal force.